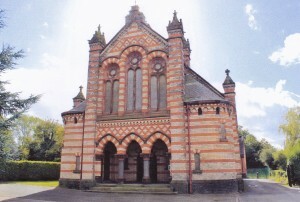 The United Reformed Church Over, Winsford, is one of seven churches in the South Cheshire Group of Mersey Synod. The Church joined the URC at its formation in 1972, but many older Winsfordians know us as ‘Over Congs’, as until then we had been a Congregational Church. For further details about us, please refer to the dropdown options. The Church is a Grade II listed building and we are currently preparing funding applications in order to carry out specialised repairs to the structure at roof level. The work on this major project has not impinged on our Sunday worship, the regular weekly activities in the Church complex, or our commitment to our Mission Statement, (shown at the top of the home page). In particular, we are continually working on the development of our outreach endeavours in the local community. Our Mersey Synod regards us a Church with a future and we would love you to come and experience what we have to offer and become part of that future.